 Driving lesson prices | How much will driving lessons cost. | driving deals.  Our driving lesson prices offer the best value, while maybe not the cheapest but you will learn in the shortest time possible. Pay as you go. +No big cash outlay. +Lessons can be 1,2 or 3 hours. Pay as you go. +No big cash outlay. +Longer lesson for faster learning. applies to new drivers. + offer only for first 5 lessons. + A great way to get your driving started. + Ideal for a gift. Full 20 hour driving course. Lessons can be spread out over a couple of weeks or a few months.  Take this course and you will be well on your way to passing your driving test.